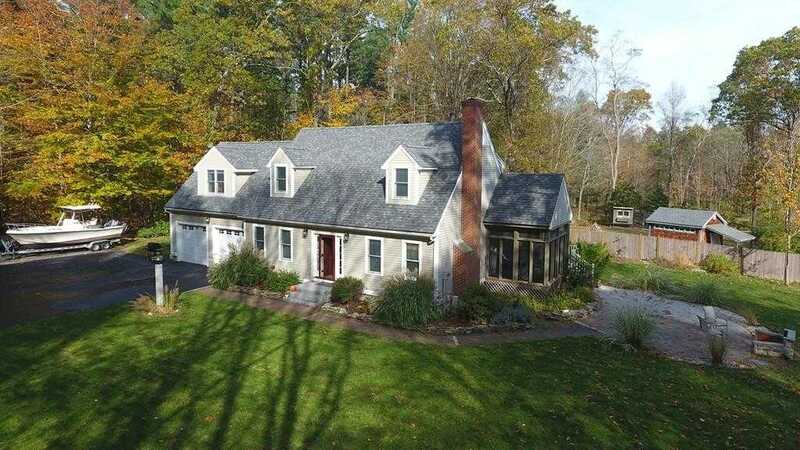 Newburyport, want privacy and direct access to a State Park? Like post and beam style homes? This one has a New Roof, New top of line Burderus heating system and New Windows offering many years of maintenance free living. Open plan Kitchen, Dining, Living out to Sunroom, Deck and Patio with fire pit giving you the indoor / outdoor living you desire. Nice large garden area. Easy Access to 95/495 or just take the train or bus into Boston. Minutes to downtown Newburyport Boating scene and beaches! Eat, Shop, Stay and Experience the Newburyport Lifestyle all with the privacy of a park setting. Do not miss this opportunity to have the best of all worlds!